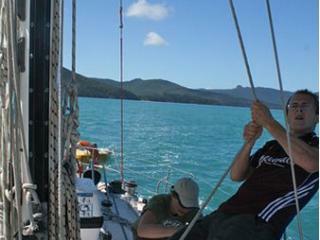 Learn to sail in Australia's premier sailing ground, the Whitsunday Islands with its sail training school, the Whitsunday Marine Academy in conjunction with Explore Whitsundays. 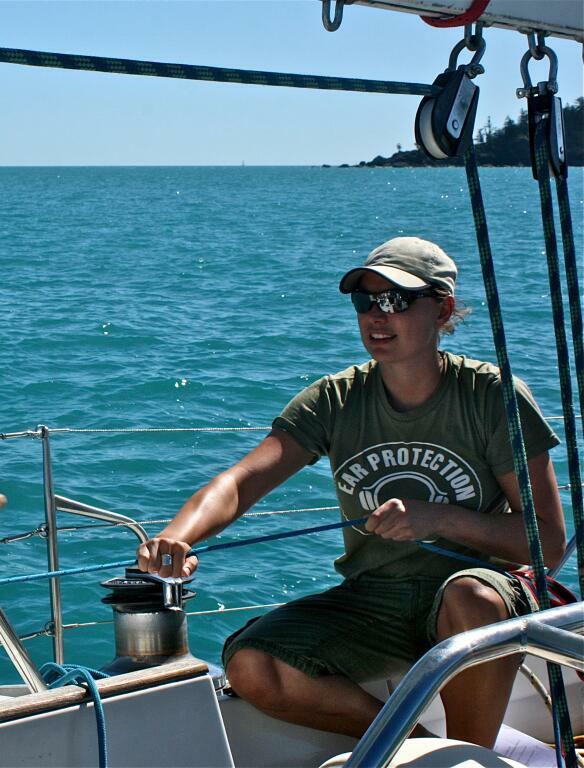 The Academy is accredited by Yachting Australia and International Yachtmaster Training (IYT), providing Internationally recognised recreational and professional sailing qualifications. 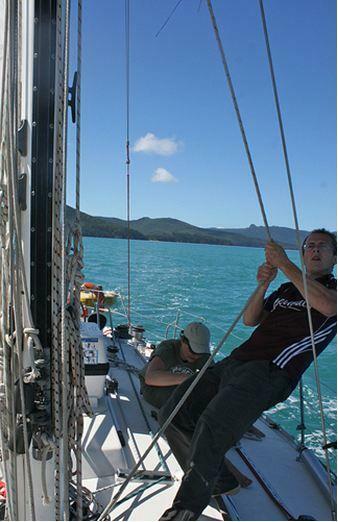 A variety of sailing courses are conducted on the Academy's approved sail training vessels, while you enjoy the adventure and discovery of a 2.5 or 5 day cruise through the magnificent waters of the Whitsunday Islands. 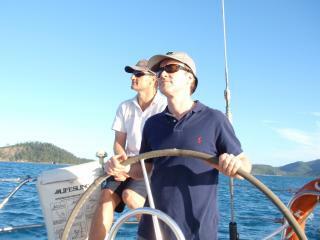 Numbers are limited and the focus is on the course syllabus and learning to sail. On these cruises there is a little less time dedicated to other tourism activities (compared to other Whitsunday cruises) leaving more hands-on time to practice your new found sailing skills. 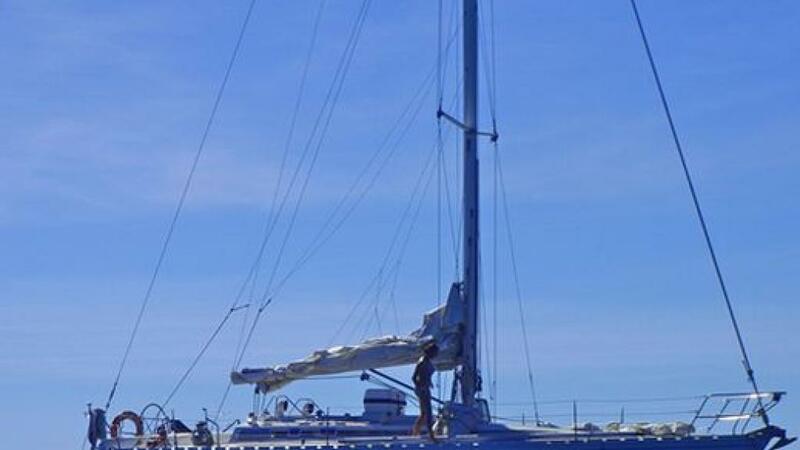 This is a fun practical course to introduce participants to the overall running of a yacht and its parts, with an appreciation of safety and regulations. 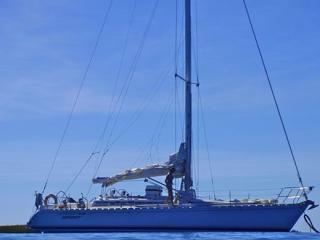 The beginner will be active in all areas on the boat with attention on how to use the equipment during basic manoeuvres. 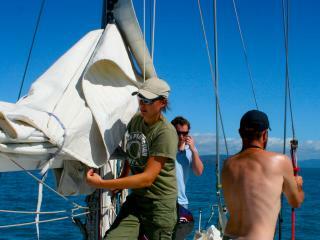 The Introductory Course is undertaken over 2.5 days on a learn to sail cruise. 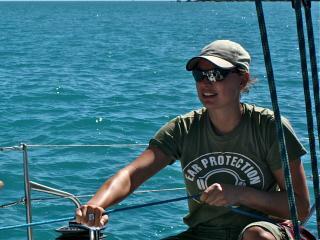 These are very comprehensive courses that will give you the skills to become an active crew member of a yacht. 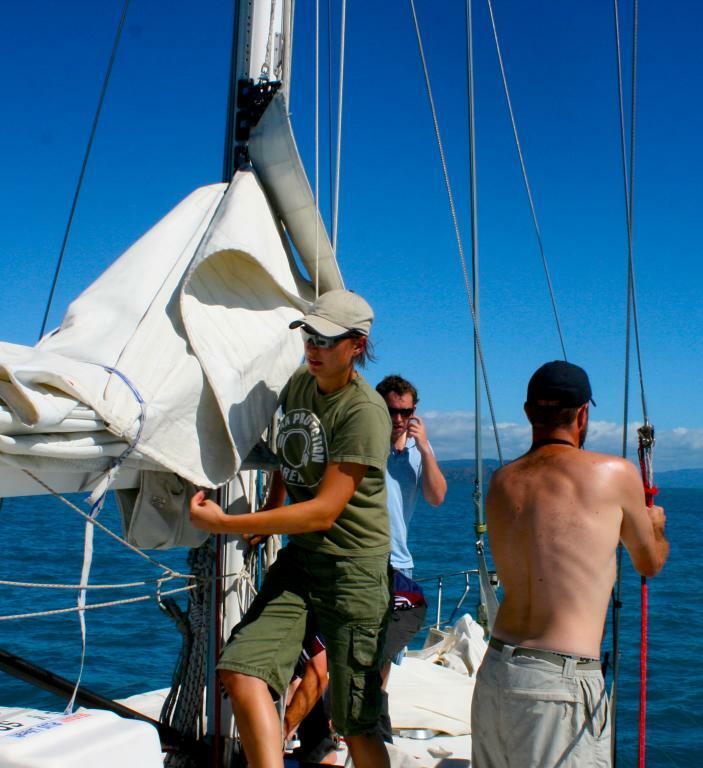 The syllabus course covers ropework & tying knots, yacht handling, boating information, marine rules & regulations, preparing a yacht to go on voyage, the sail types, selection, setting and managing, safety at sea, managing emergencies on a yacht. The course length is 5 days 5 nights where you have more time to practice your new found skills and/or you require an internationally recognised IYT certificate.